Brantford / Paris Basement Waterproofing. Simcoe / Port Dover Basement Waterproofing. 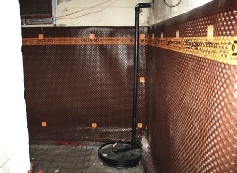 Tillsonburg / Delhi Basement Waterproofing. Hagersville / Caledonia Basement Waterproofing. Port Rowan / Turkey Point Basement Waterproofing. Leaky basements and untreated water problems creates mould, and can disrupt your families life. 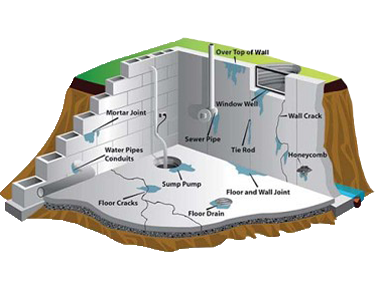 Water can also harm the structural integrity of your foundation which can lower the value of your property. Add livable space to your home. Prevent deterioration of your foundation. 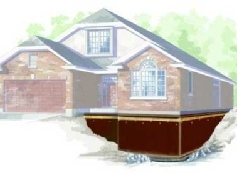 Increase your homes resale value. Protect the contents of your basement. Avoid long term health risks.